9. The afro hair do'. 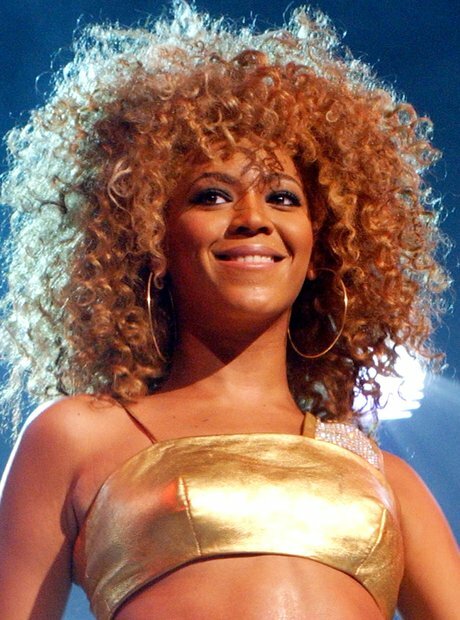 Beyoncé has rocked the afro hair-do many times since her 'Work It Out' days (remember the video for the Austin Powers film?) Whether it's teamed with a gold crop-top or jeans and tee Beyoncé looks fresh-faced.